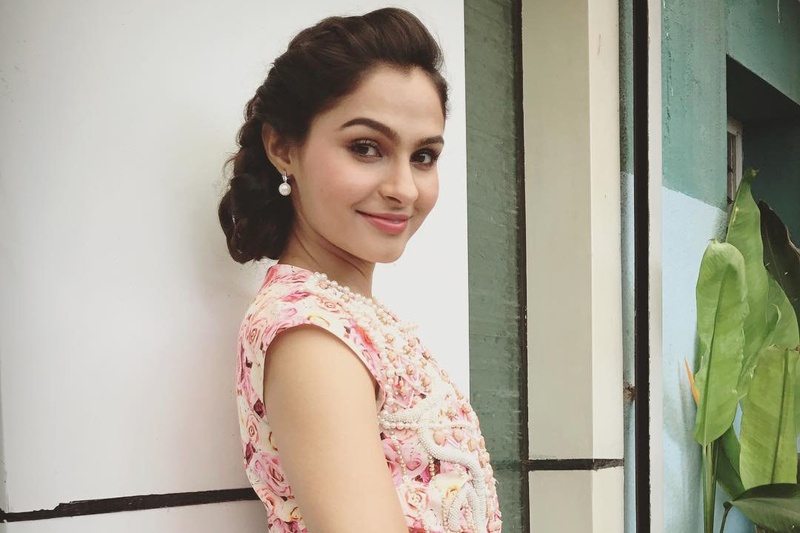 Andrea Jeremiah is an Indian actress, playback singer, musician and dancer who predominantly works in the Tamil and Malayalam movies. She was born on 21 December 1985 in Chennai, Tamil Nadu, India to an Anglo-Indian Roman Catholic family. Her father is a lawyer at the High Court in Chennai and mother, Mary Jeremiah, is a homemaker. She has one younger sister named Nadia Jeremiah. She studied at National Public School and then graduated from Women's Christian College. Andrea Jeremiah began her career as a playback singer. She made her acting debut in 2005 with Tamil movie Kanda Naal Mudhal as an uncredited role. Her first lead role came in 2007 with the movie Pachaikili Muthucharam for which she nominated for Vijay Award for Best Debut Actress. She made her Bollywood debut in the movie Vishwaroop in 2013.